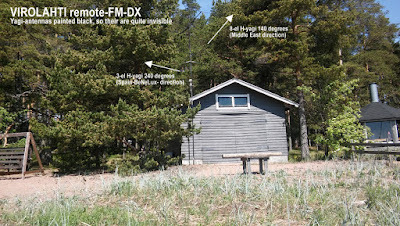 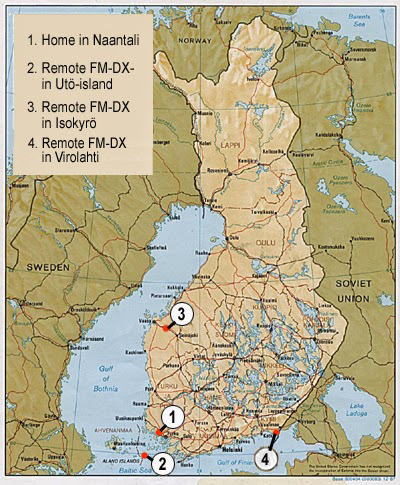 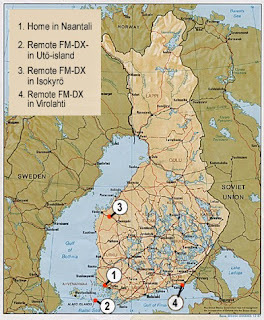 I have new remote-controlled FM-DX-receiver (4th) located by the sea in Virolahti, close to Russian border in SouthEast Finland. 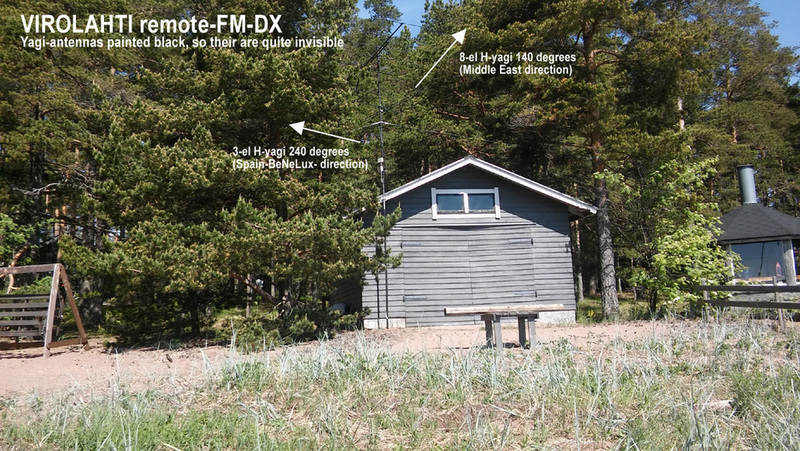 Russian side is visible over the sea. 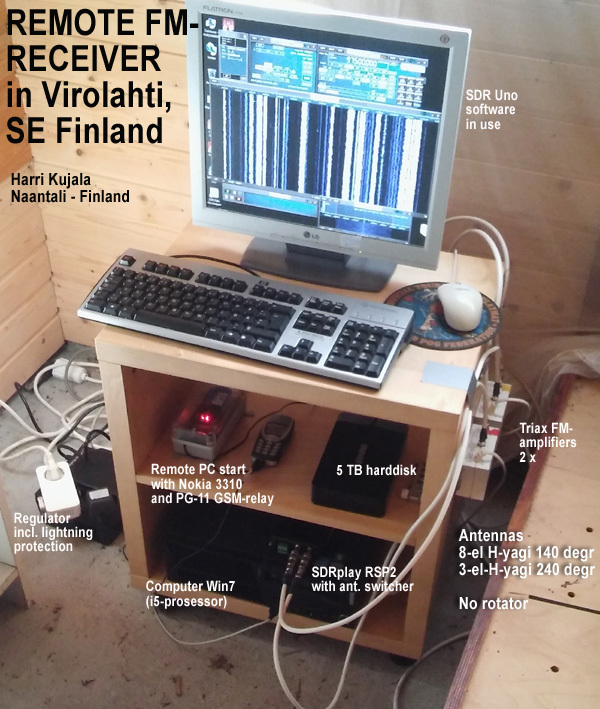 It is installed after 10 days DX-camp in Poronniemi, Virolahti in June.